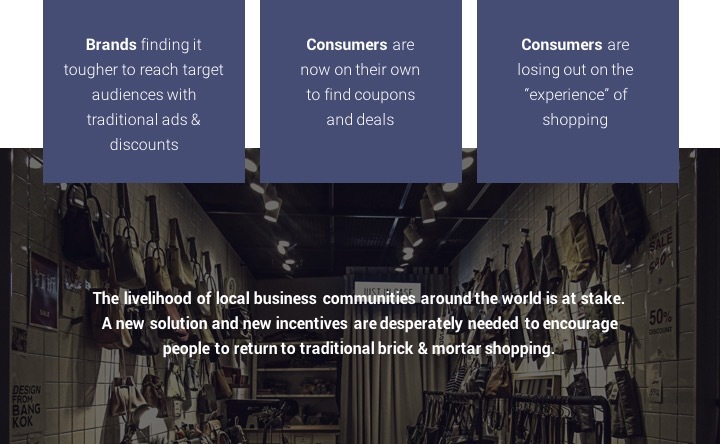 WinQuest is a new app that’s reinvigorating the brick & mortar shopping experience through engaging treasure hunts in partnership with local merchants and brands. Our app allows these physical businesses to compete with online retail by encouraging increased foot traffic, while also delivering them with valuable insight in the form of geospatial data. 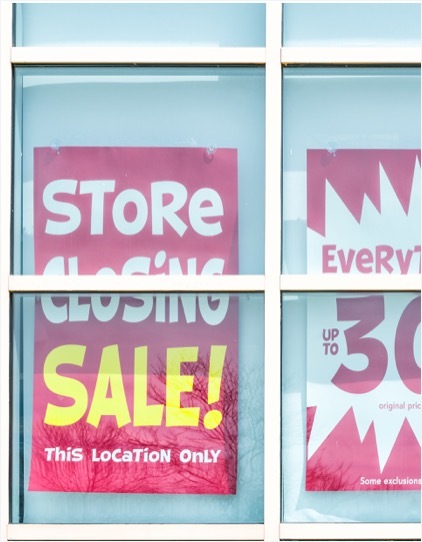 It’s a win-win-win for everyone involved with brick & mortar retail. In the world of consumer shopping, the traditional is being eschewed for the convenient. The rising popularity of ecommerce is leading to the collapse of the brick & mortar model; in fact, one online retailer in particular would have a 79th-ranked GDP if it were a country. 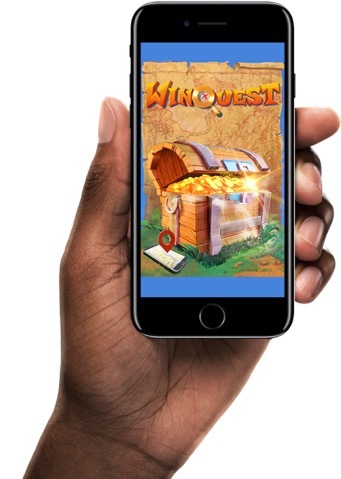 Introducing WinQuest: a mobile app that uses augmented reality virtual treasure hunts to enable users to win prizes in exchange for data. For all the issues the ecommerce craze has created for traditional businesses, it does provide the valuable benefit of knowledge of consumers’ specific likes and shopping desires. WinQuest captures this, while still encouraging brick & mortar shopping. 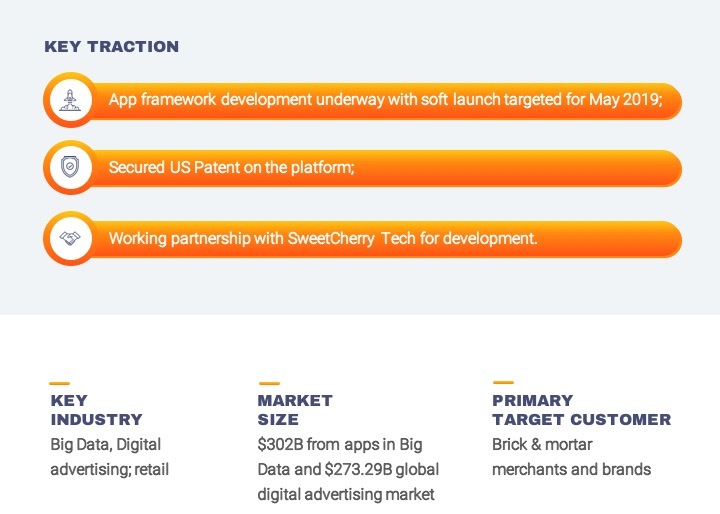 To this end, our platform directly addresses the dwindling number of physical shoppers in the world today by driving traffic to local merchants in a unique manner - while also still providing consumers with a shopping experience that online retail can’t replicate. WinQuest will also serve as a valuable source of market research data for both stores and brands. It’s a great way for all key stakeholders to adjust to the changing consumer shopping landscape. By intersecting user data with geospatial data, we create information on the shoppers that's far more valuable than the conventionally created analytics that stores have typically relied on. A very important thing to take into account regarding WinQuest is our ongoing commitment to full data transparency. Amongst all the fun that our treasure hunts and mini-games deliver, at the end of the day, we’re a data mining company. So it’s crucial that we operate with integrity from both our users’ and partner businesses’ standpoints. 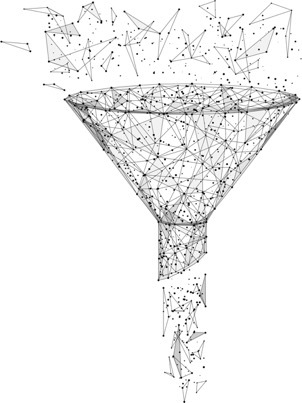 The info we collect from users is all non-personal, macro group metadata - and any personal info we do collect is 100% volunteered by the users themselves. The transparency facet of our business will never change, and will allow us to craft a positive brand image in the eyes of all key stakeholders. 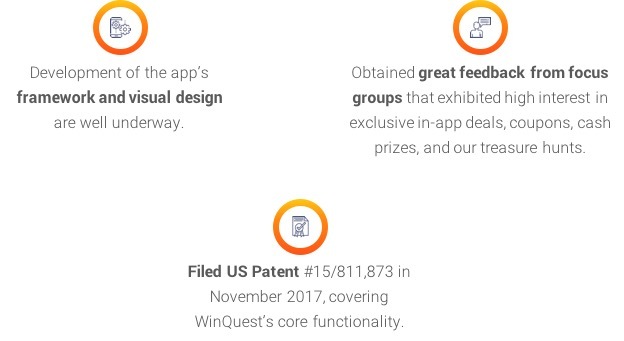 For more information on WinQuest and how they plan to build shareholder value, simply request access to the Business Plan portion of this profile! The WinQuest concept originated from where else: a smart refrigerator. Our Founder picked up on how the appliance learned user habits over time - including purchase type and frequency - and thought the same could be applied for brick & mortar retail shopping. Chris Faraguna | Founder/CEO | Seasoned businessman both within the corporate realm and as an inventor & entrepreneur. Has top-level experience managing million dollar projects & large staffs in previous roles and guides strategic decision making for us. Robert Mastrangelo | COO | A Rose-Hulman Institute of Technology graduate, Bobby then went on to work as a Product Design Engineer at Ford Motor Company. He’s also held similar engineering roles at Faurecia, Serta Simmons Bedding, and a solar startup. Kevin Paray | Operations Manager | Kevin’s gained valuable operational and management experience as a Production Supervisor at Broadridge Financial Solutions. He also spent time at D3, LLC as a Design Engineer/Production Engineer.